"The BEST CicLAvia hub I saw was the Motor Ave BikeFest"
The Motor Avenue Improvement Association and Palms Cycle have partnered with the local businesses of Motor Ave to create a bike festival during CicLAvia to support the Motor community. Since 2010, CicLAvia has been Los Angeles’s largest street festival, bringing more than 100,000 residents out to enjoy the streets of Los Angeles. 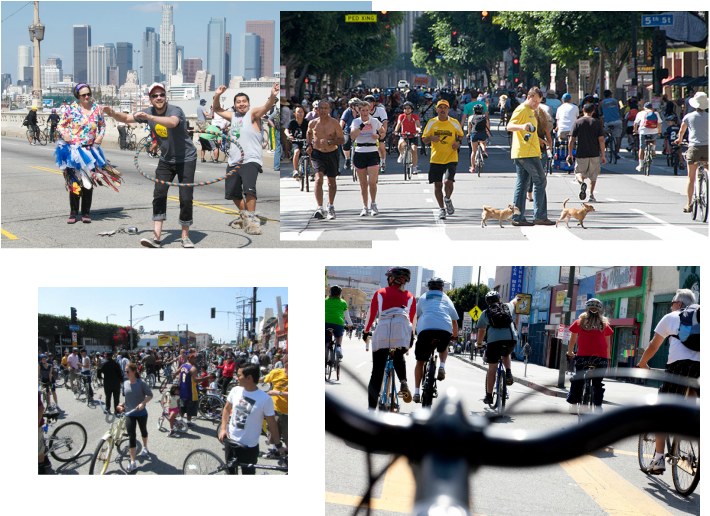 Our BikeFest took advantage of the CicLAvia street closure running along Venice Blvd from downtown to the beach to bring our awareness to our local community in addition to new business.